Have you ever thought about the fact that right outside of Jerusalem, within walking distance of the Old City, there is a desert? And that on the other side of this small desert lies one of the wonders of the world, the Dead Sea? Why is this? How did it happen? What is its religious significance? Come on a tiyul for students during Winter Break, and find out! This will be a one-day tiyul leaving Jerusalem at 9:00 am and returning approximately 6:00 pm (tentative). 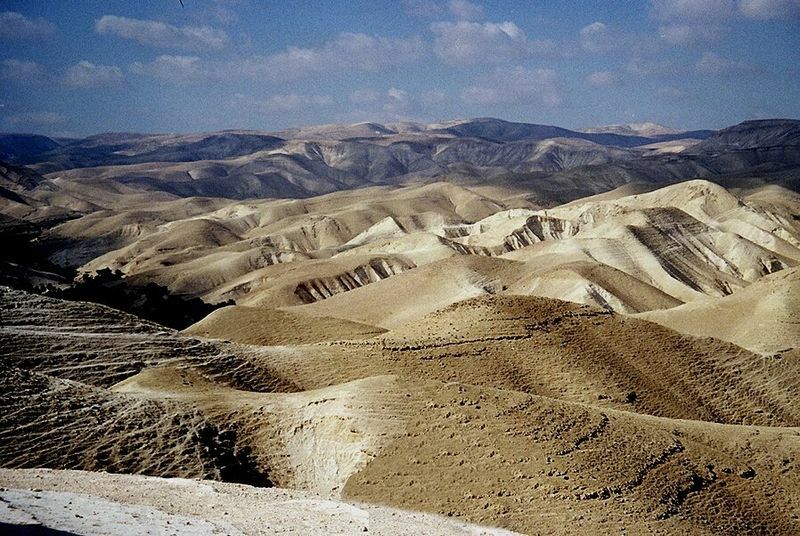 During this day we’ll get to know this desert and its breathtaking views, hike through its mountains and valleys, and learn several Torah topics connected to it. What to bring: Clothing appropriate for weather, shoes appropriate for hiking, hat, food for lunch, at least 1.5 liters water, and a Tanach. Please spread the word to your friends! You can use the sharing buttons below.